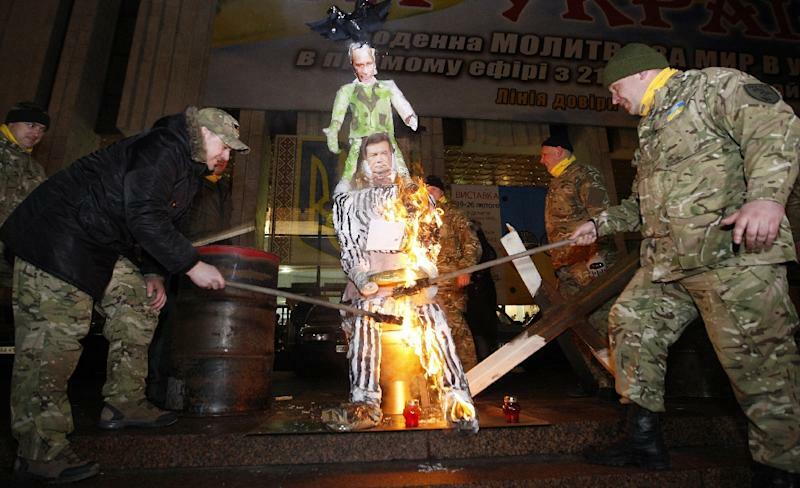 Kiev (AFP) - Tragedy, foul play or fear of prosecution? 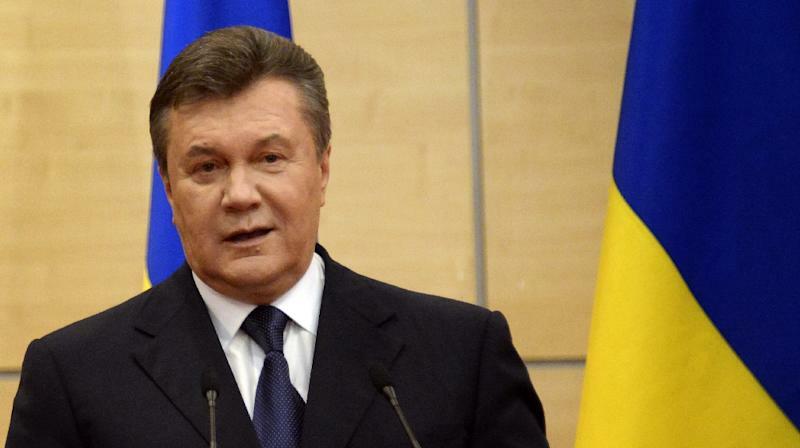 A spate of mystery suicides by allies of Ukraine's deposed president Viktor Yanukovych has been called all three. Three former lawmakers close to the ousted leader have been found dead in Ukraine in the past two weeks, in what their party has called a consequence of their persecution by Kiev's new pro-Western government. Their deaths followed four suicides earlier this year of regional officials who were working under the old regime. Although Kiev rejects allegations of any connection between the three events, some are calling for a thorough probe to quash any suspicion that top figures in the corrupt old regime are being extrajudicially punished. On February 28, former deputy Mykhaylo Chechetov, a prominent lawmaker in Yanukovych's time, was found dead near his house in Kiev. He jumped out of a window from his 17th floor apartment, leaving a suicide note which said that "he had no more moral energy to live and asked that he be forgiven and understood", said interior ministry spokeswoman Yulia Mustash. Chechetov had been arrested a few days earlier as part of a probe into a series of draconian laws passed in a controversial vote last January to crack down on the massive Maidan protests. He paid bail and went home on February 23 before taking his life five days later. On Tuesday, former lawmaker Stanislav Melnyk, also from Yanukovych's Party of Regions, was found by his wife dead in his bathroom. He left a suicide note asking for forgiveness. Finally Oleksandr Peklushenko, another ally of Yanukovych targeted in a probe into the violent dispersal of the pro-Western rally in the city of Zaporizhia where he was governor last year, was found dead from a gunshot to the neck on Thursday. The Party of Regions -- dormant since Yanukovych's ouster -- said in a statement that the death of Peklushenko and others was a consequence of "political reprisals" by the new regime, accusing it of "terror" toward opponents. Interior Minister Arsen Avakov however explained the suicide as a choice to avoid the looming trial over charges that Peklushenko was involved in hiring thugs to beat pro-Western activists at the rally. "The main motive that could explain such an act was that the trial was coming up," Avakov said at a briefing Friday, adding that he rejected any "speculation" into the recent deaths being somehow tied. "I don't see any pattern here," he said. Deputy Prosecutor General Oleksiy Baganets told AFP that the suicides may be motivated by "fear of being held responsible" for crimes committed, and that preventing such acts was the job of a psychologist rather than that of the authorities. "When a former high official feels that he may end up in prison, this possibility can bring about a psychological breakdown," said Mykhaylo Korniyenko, who was a deputy interior minister during the previous pro-Western revolution in Ukraine in 2004, after which at least two highly-placed officials killed themselves. 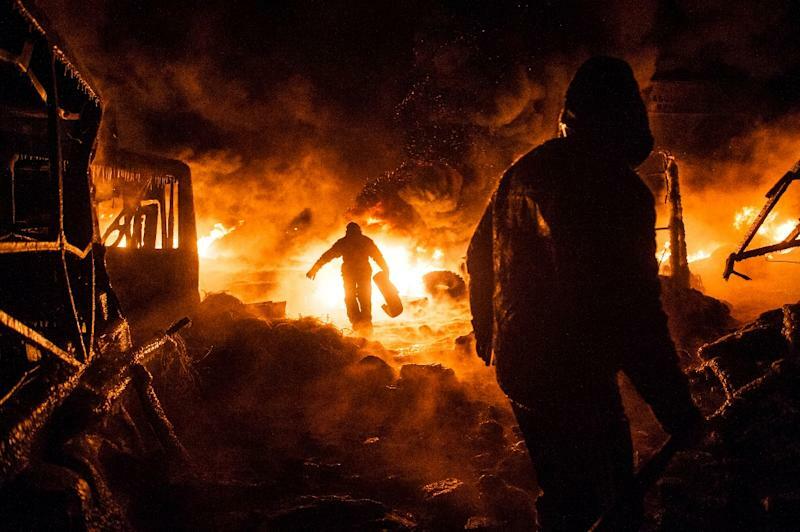 "That suicides start after regime change has an explanation," said Valentyna Telychenko, a renowned lawyer in Ukraine: "People understand they can no longer expect protection from criminal justice." Even those who have not committed any crimes may fear that the new leadership will spin the justice system in a way they see fit. "They decide that killing themselves makes more sense than giving an opportunity to jail them," she told AFP. The head of the anti-corruption committee in parliament, Yegor Sobolev, said that the best way to show there was no foul play was to conduct a comprehensive investigation. "It's very important for the prosecutors to carefully investigate each of these deaths so that we know for a fact that this is not an act of punishment, or getting rid of a witness, or a foreign operation on Ukrainian territory," he told AFP.